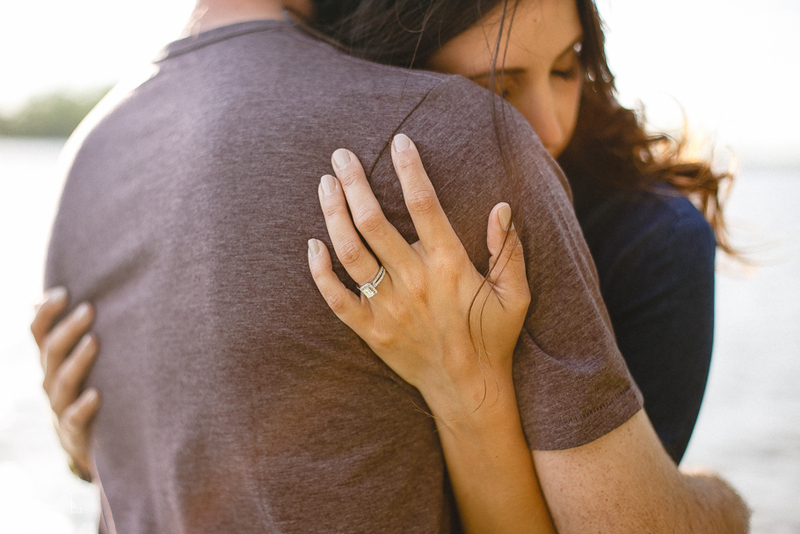 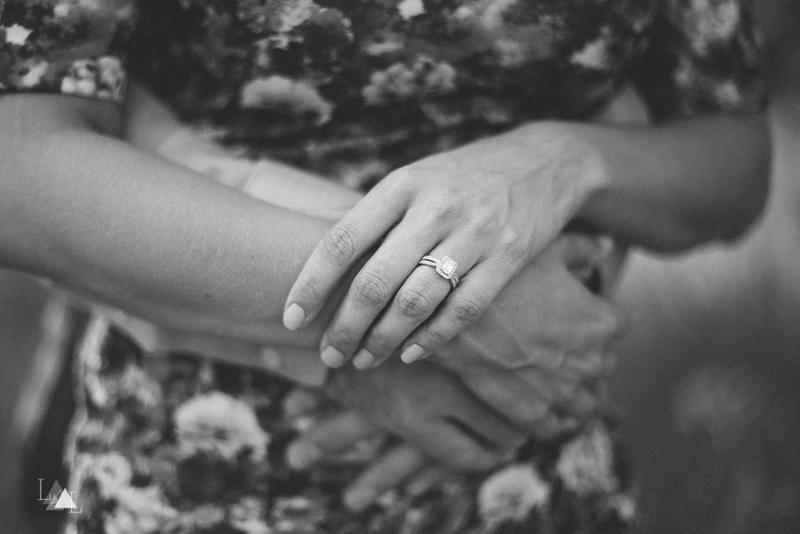 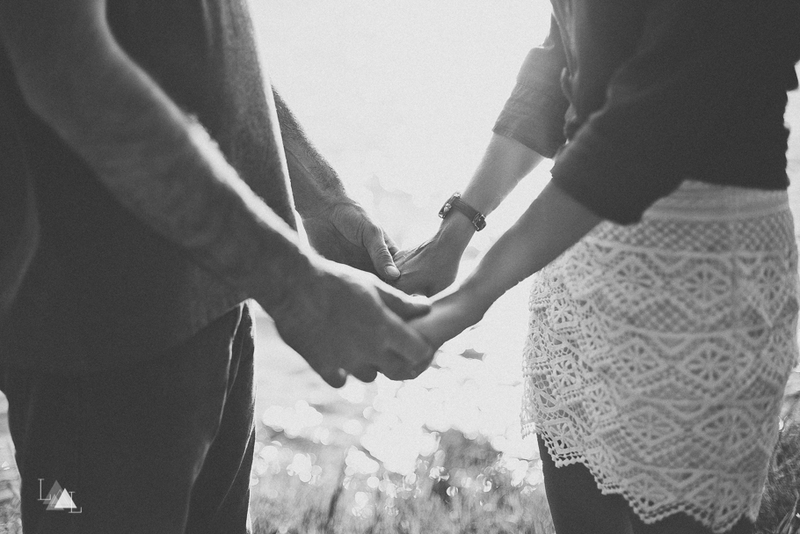 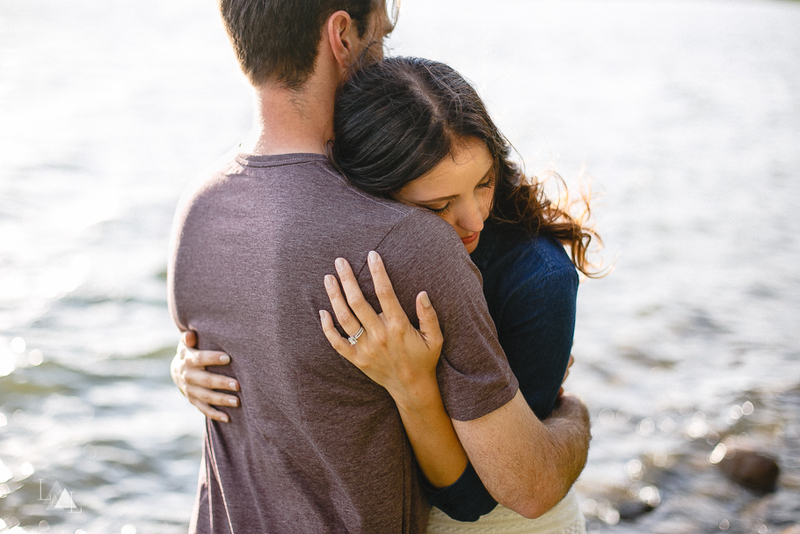 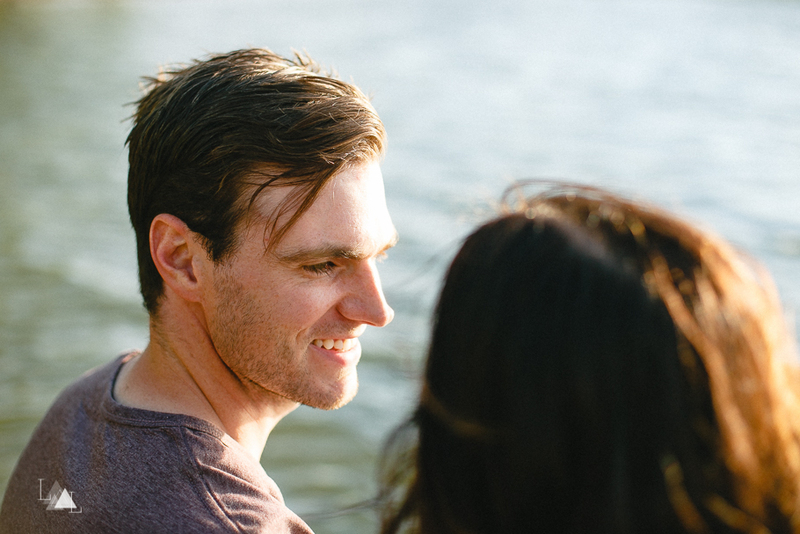 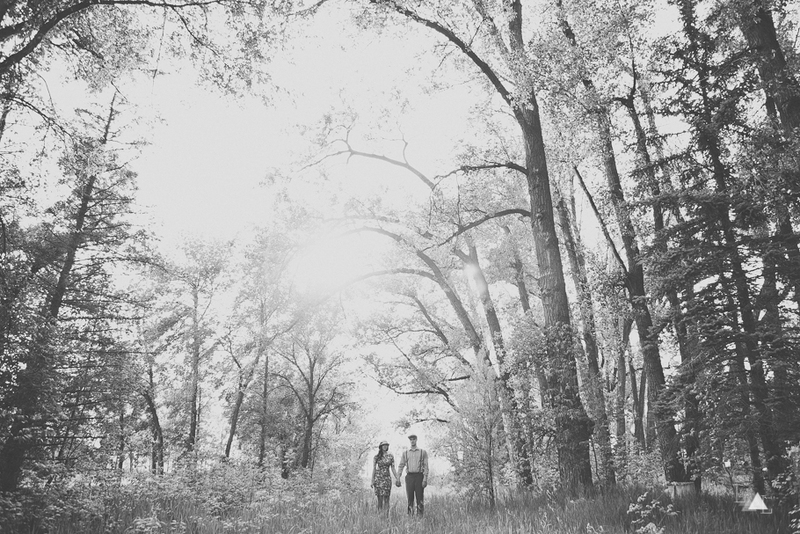 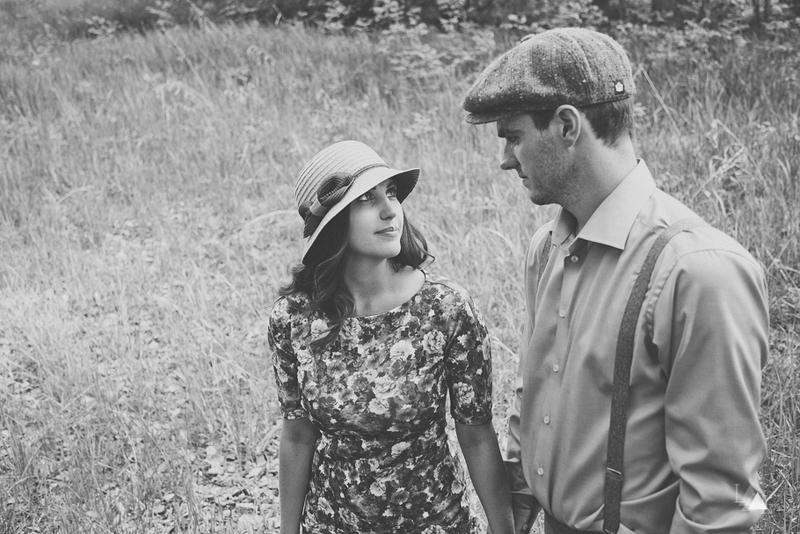 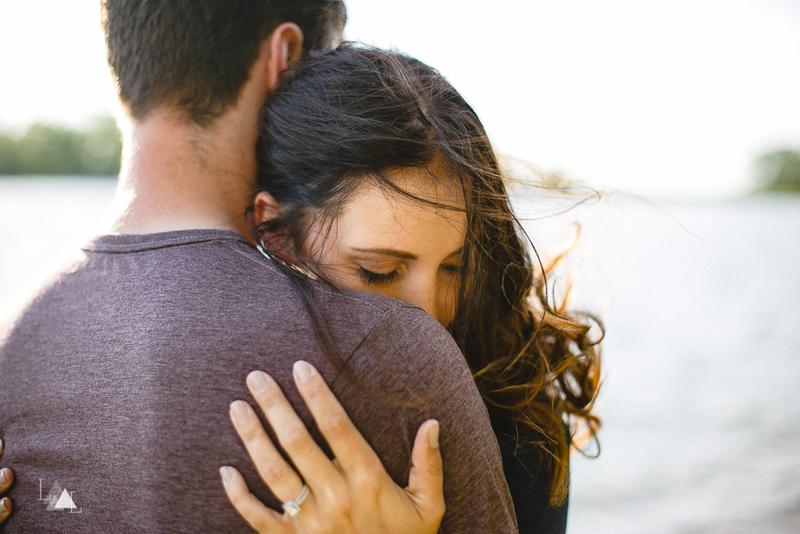 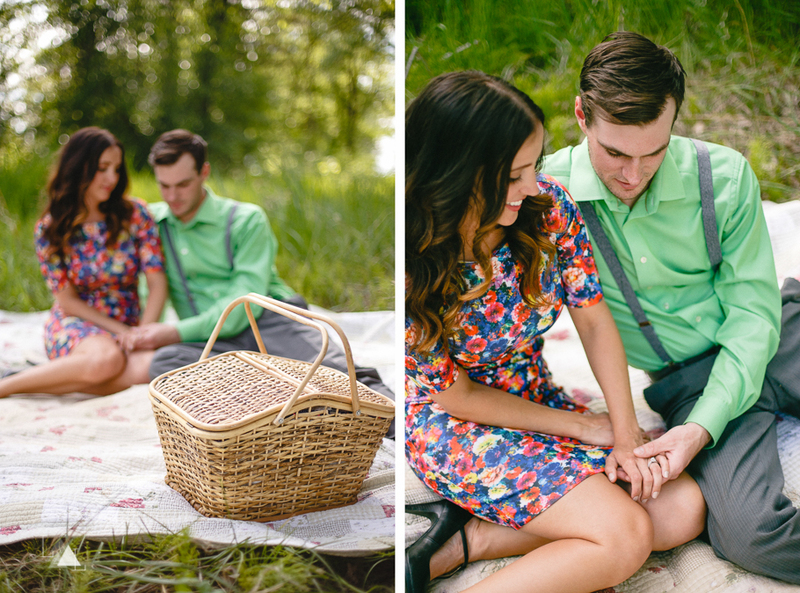 We are back with part 2 of Nick + Amber's engagement session. 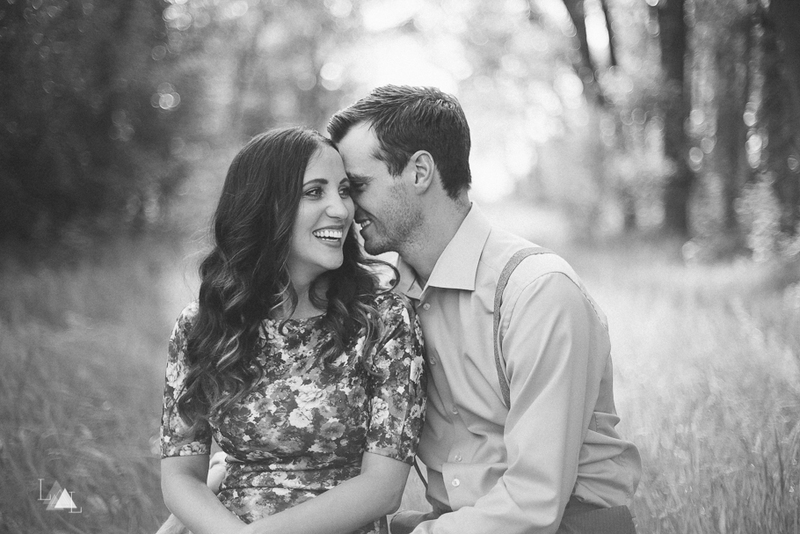 If you missed part 1, you can check that out HERE. 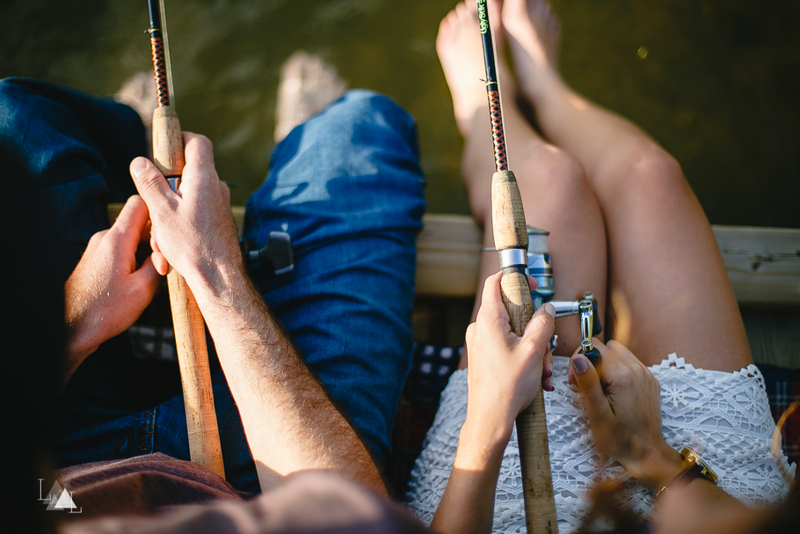 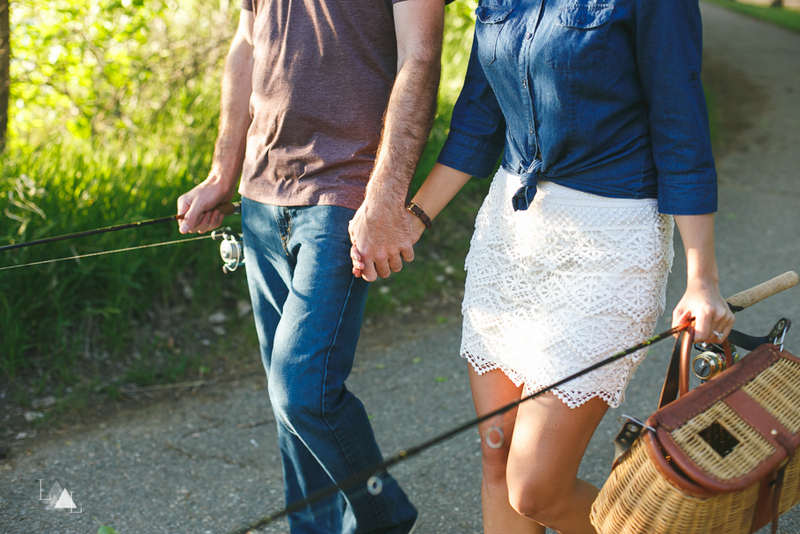 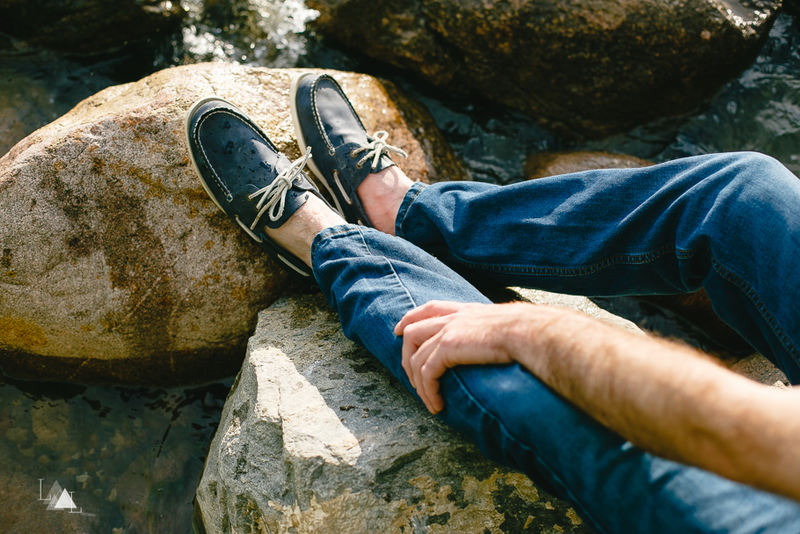 Nick + Amber spend a lot of time fishing together and wanted to include that into their engagement session. 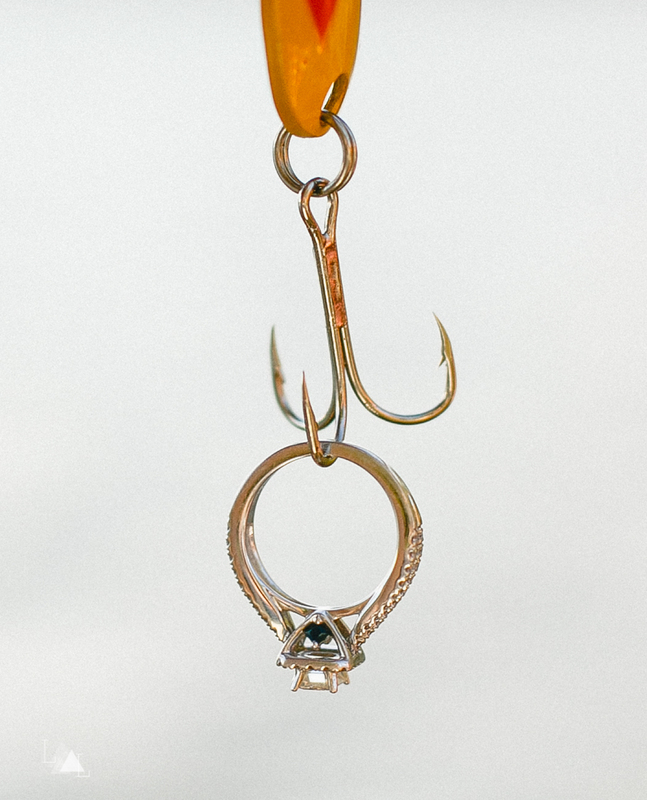 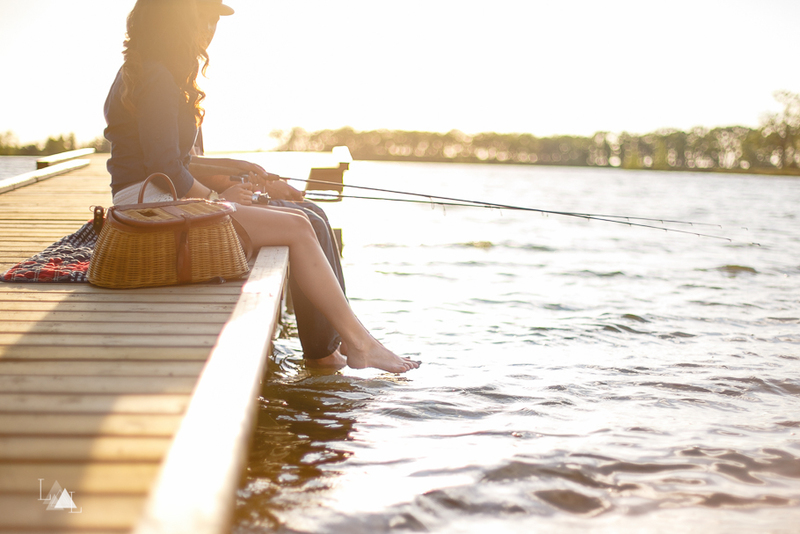 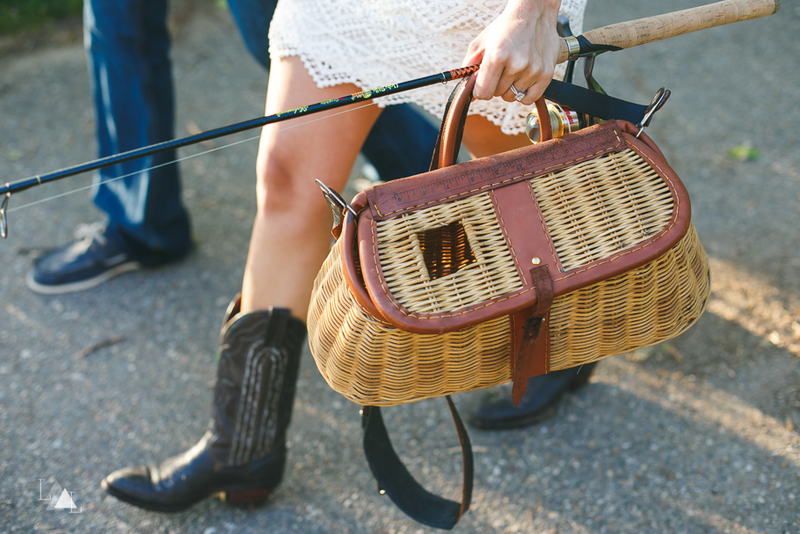 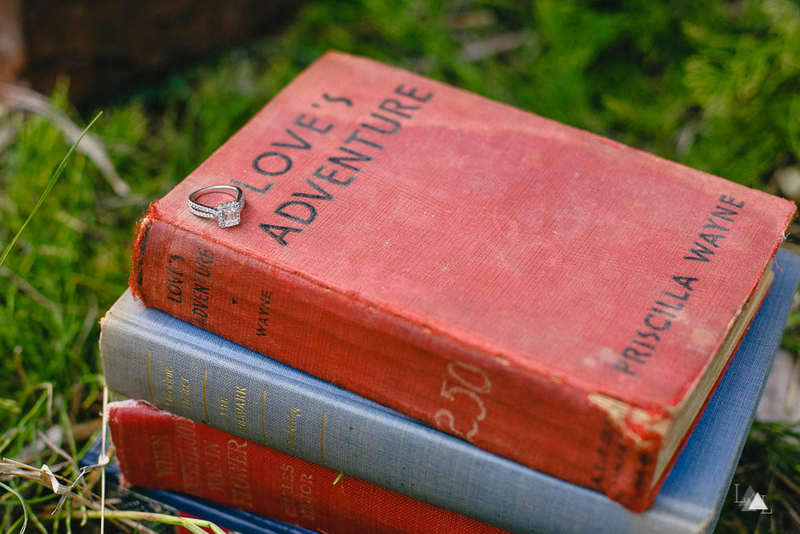 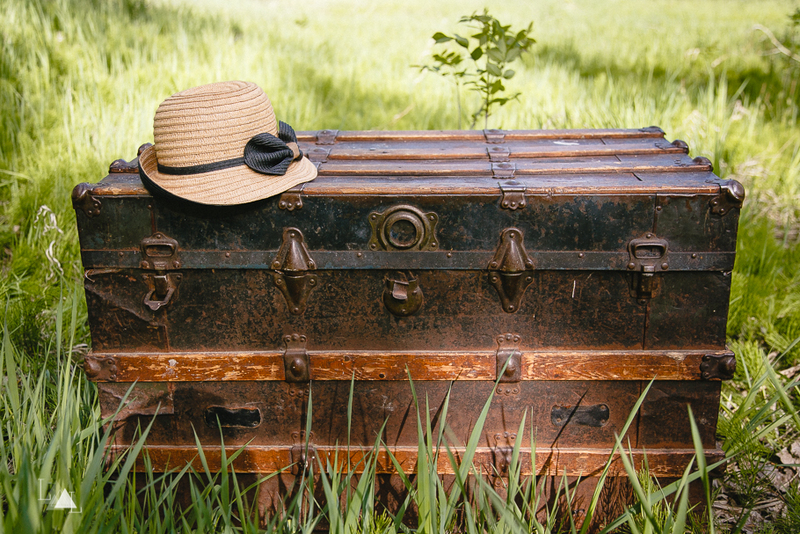 We were so thrilled when she showed up with vintage fishing rods + an old fishing basket. 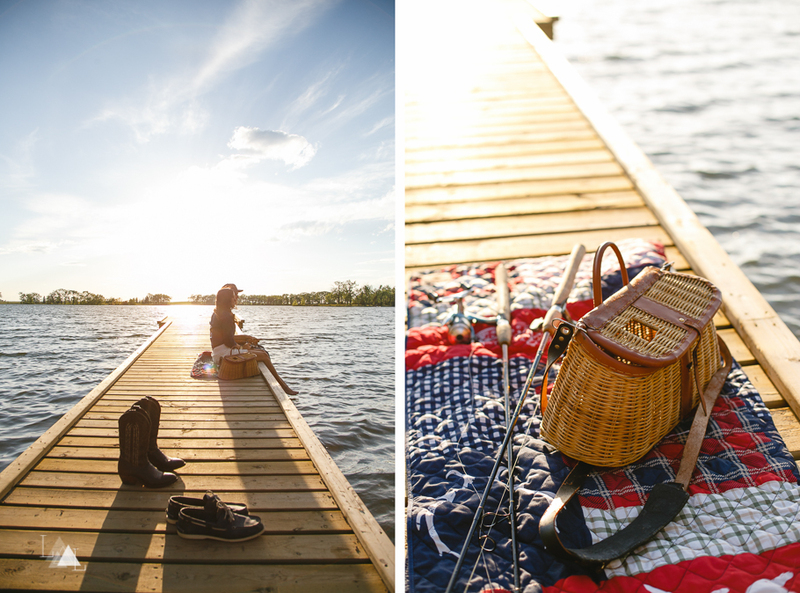 :) The sun was slowly setting at Park Lake, and it was a fantastic summer evening spent with these two amazing people. 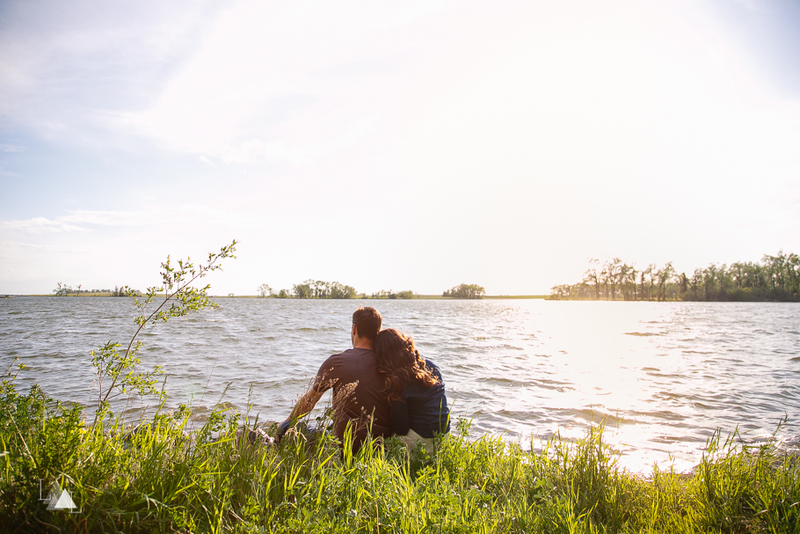 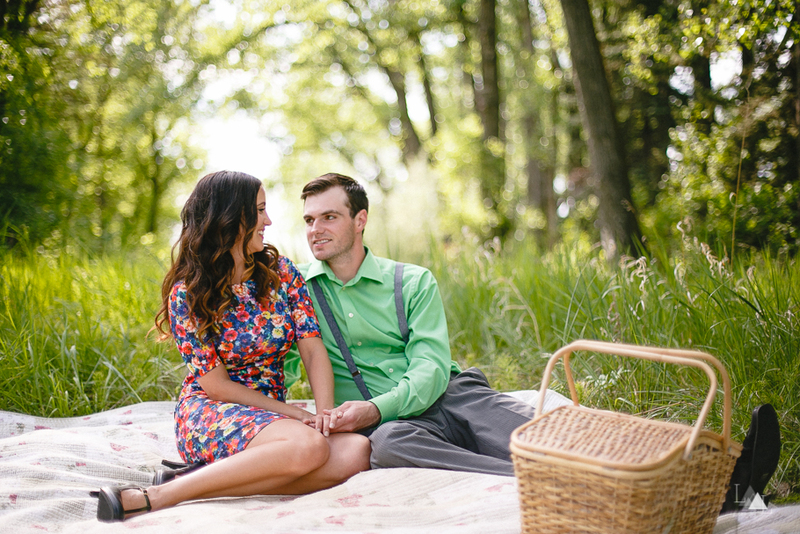 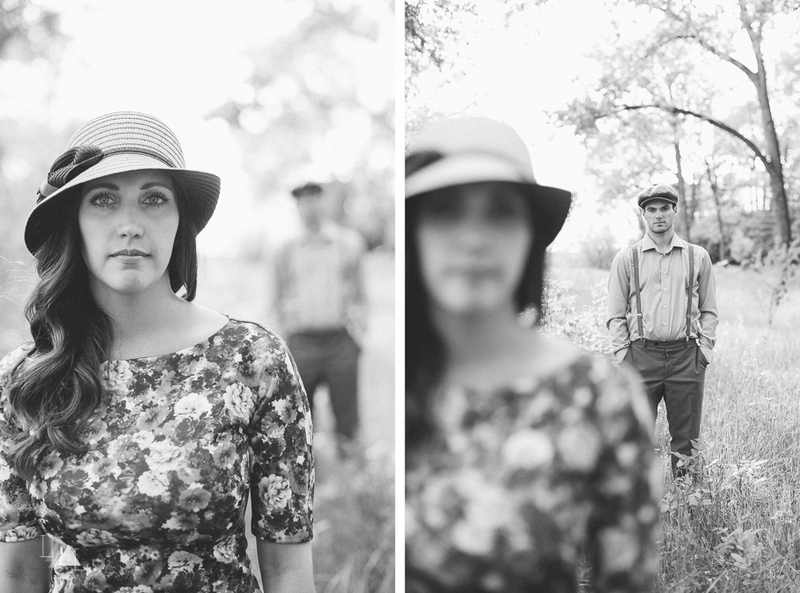 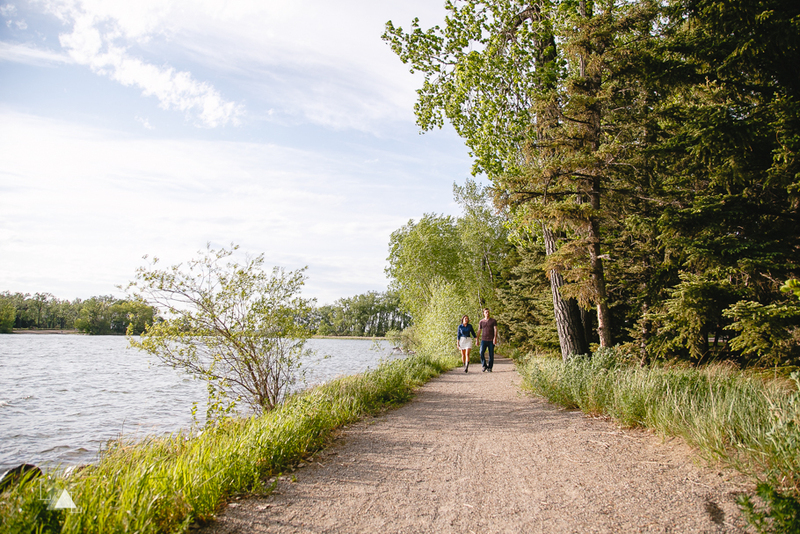 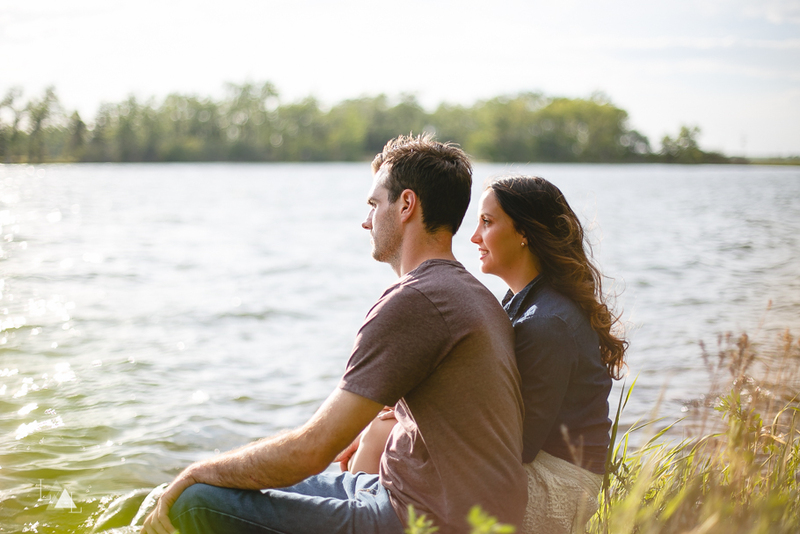 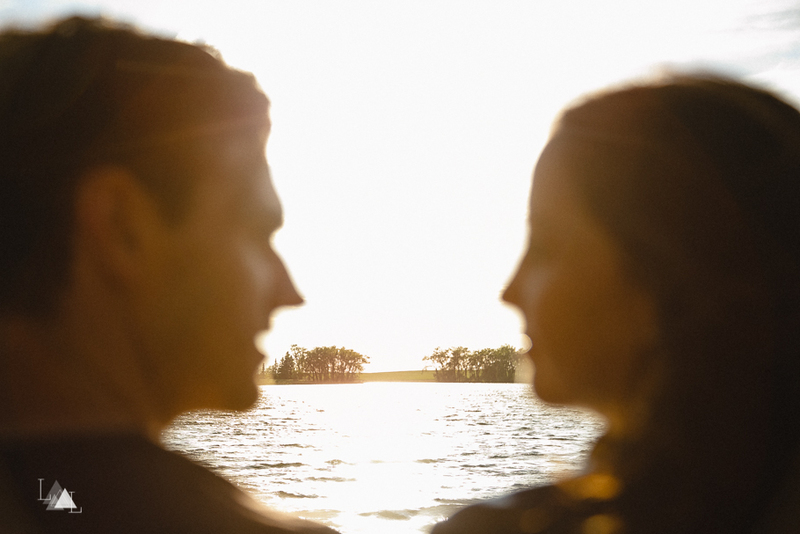 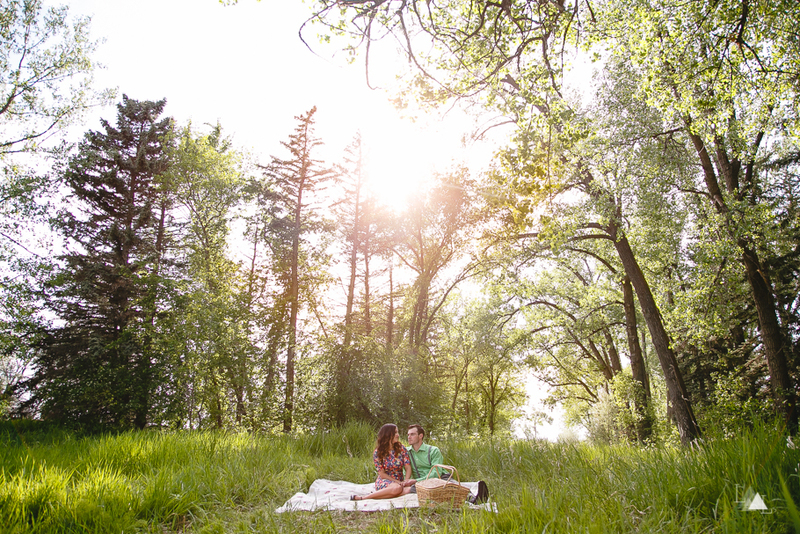 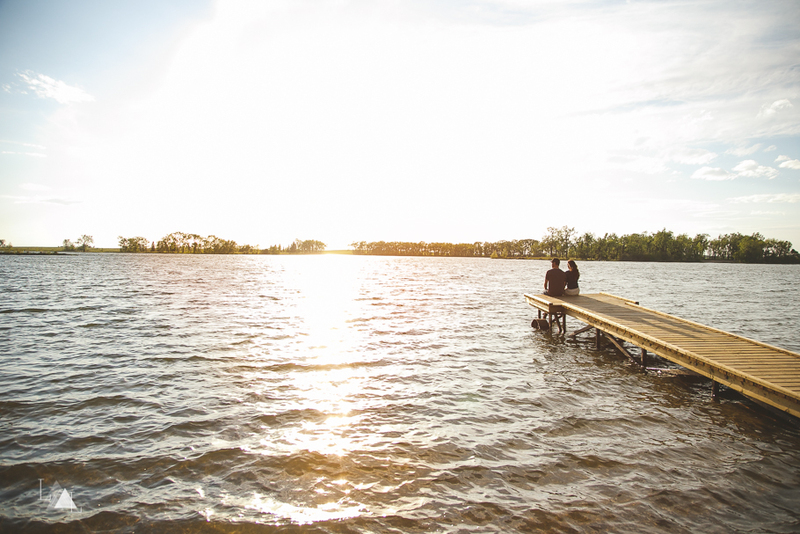 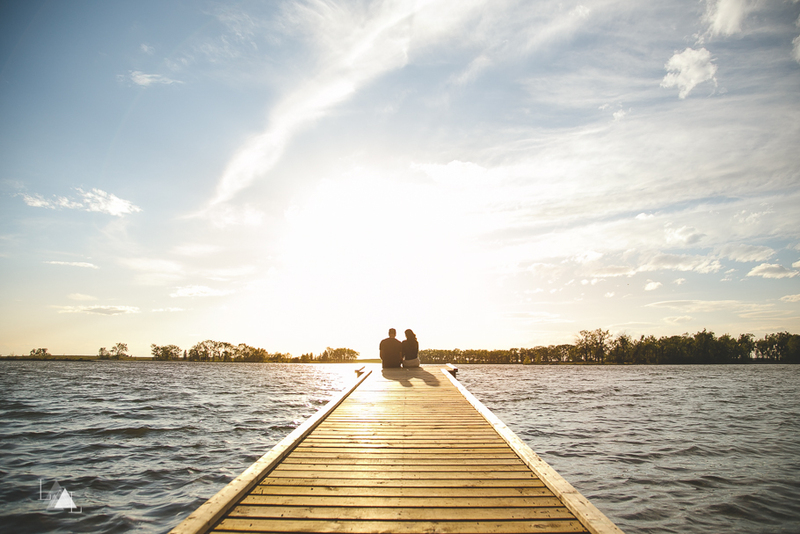 We met up with Nick + Amber on a perfect summer evening at Park Lake Provincial Park, just outside of Lethbridge. 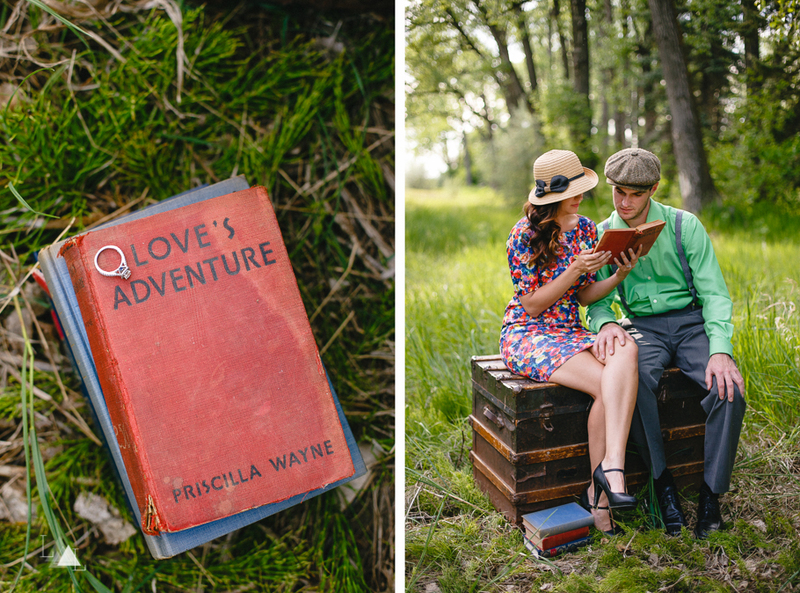 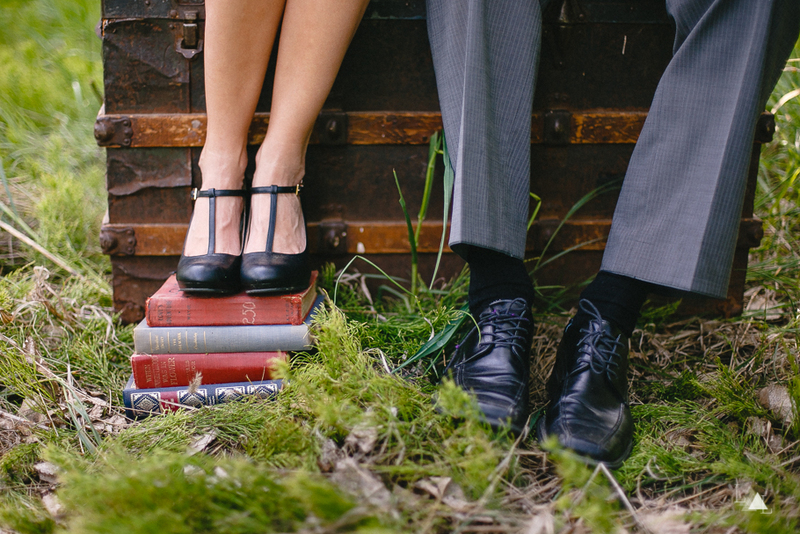 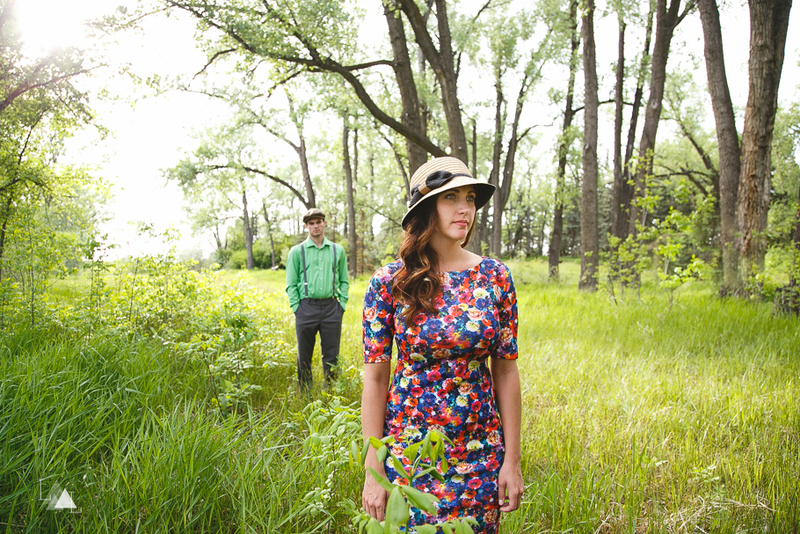 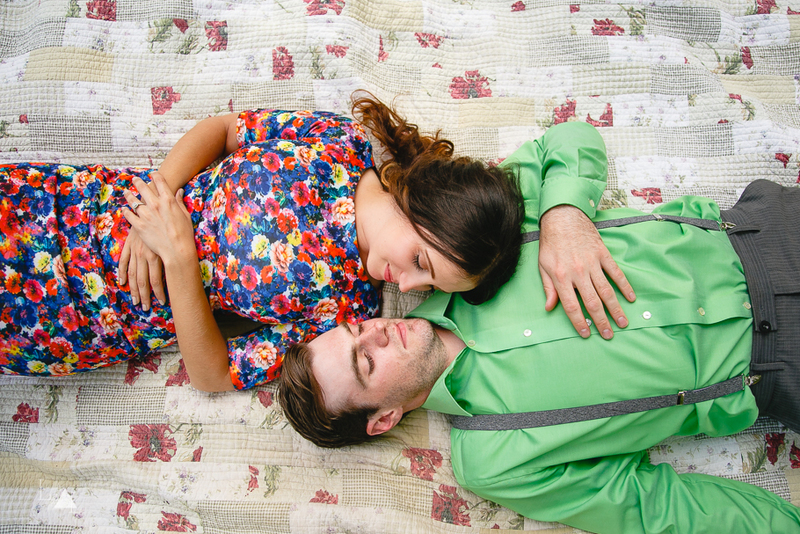 These two came with some wonderful ideas and props in tow, and we had a blast shooting with them. 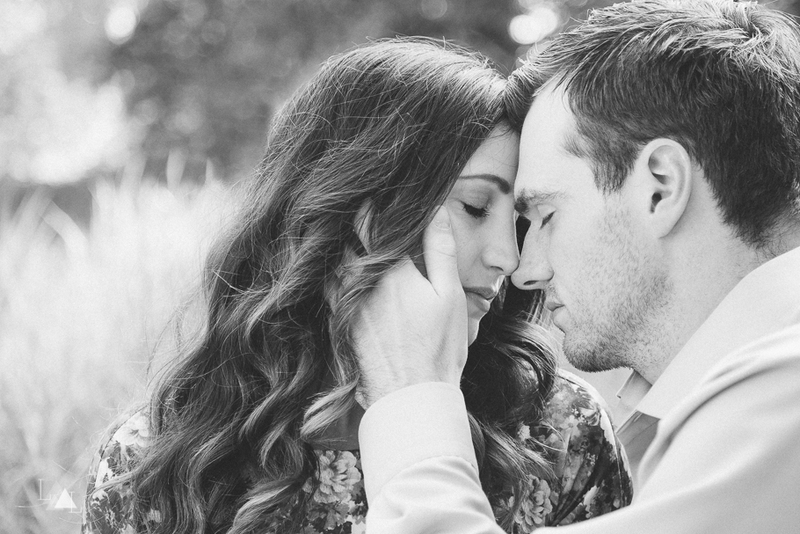 We absolutely LOVE when couples now what they want from their session, but also let us have creative control on how to make it happen. 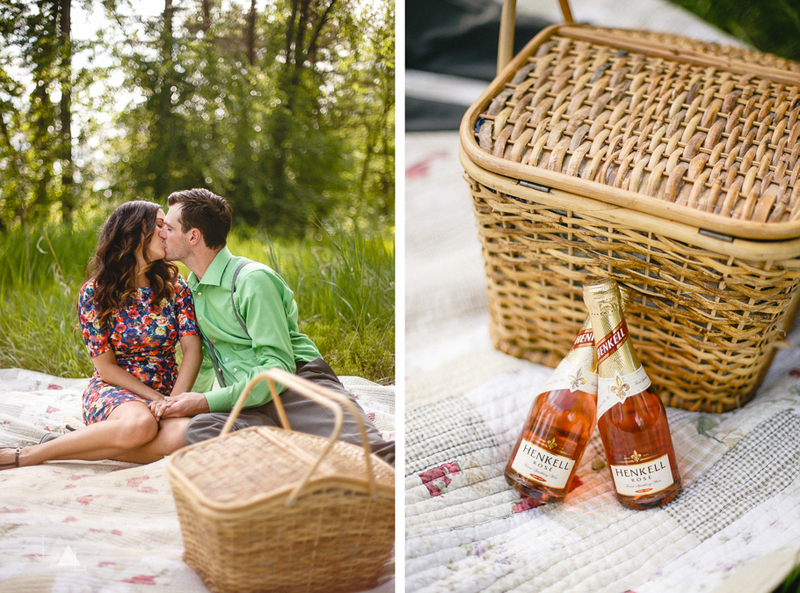 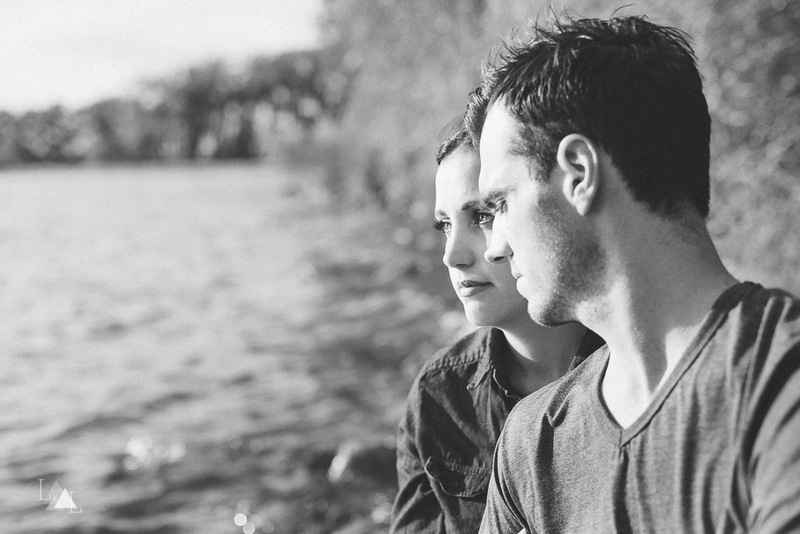 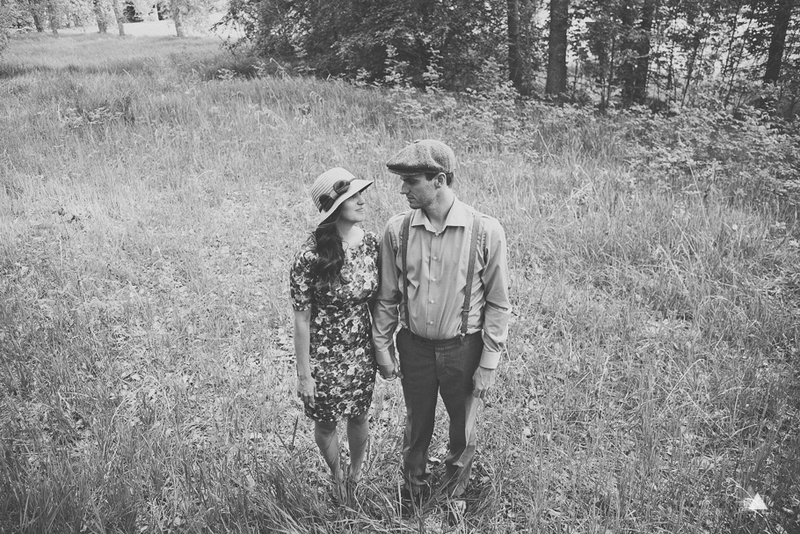 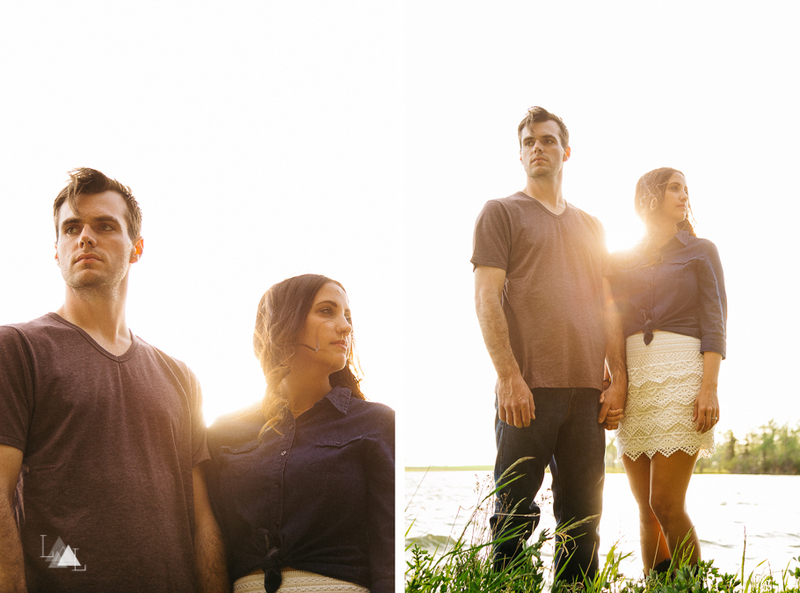 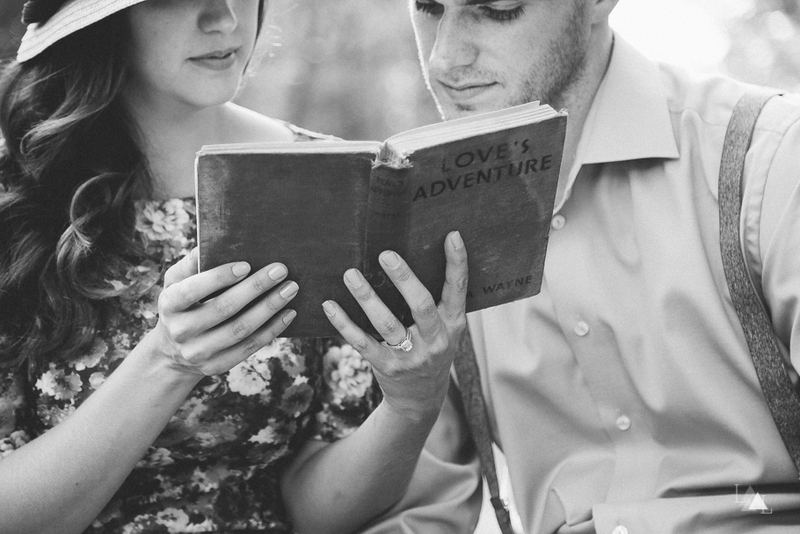 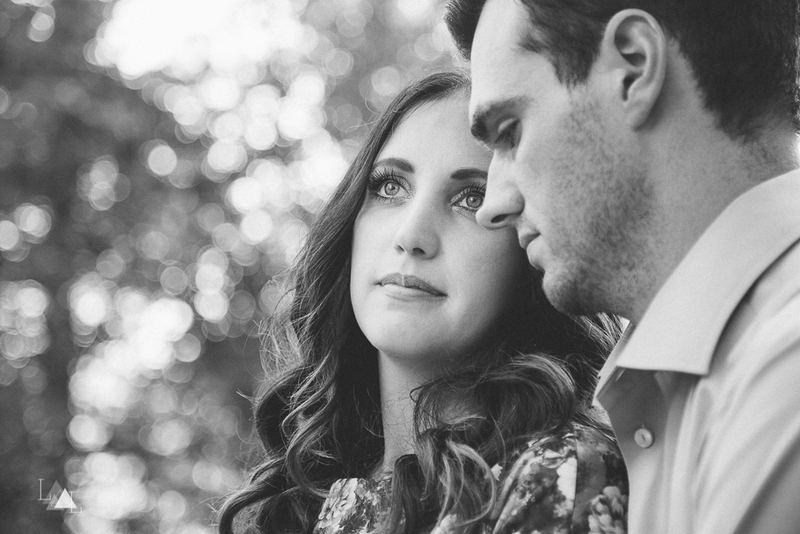 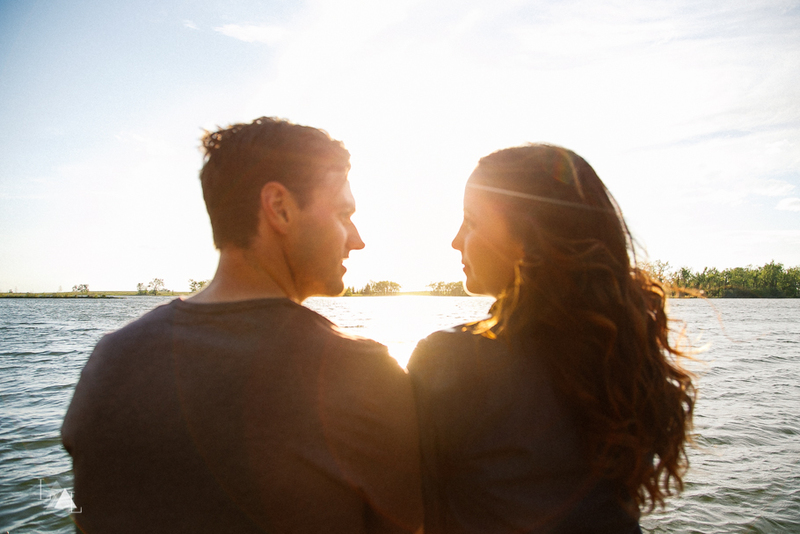 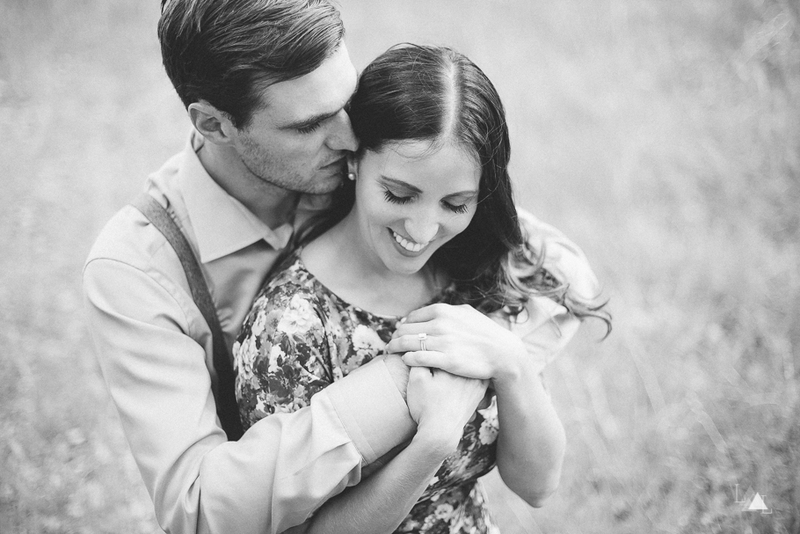 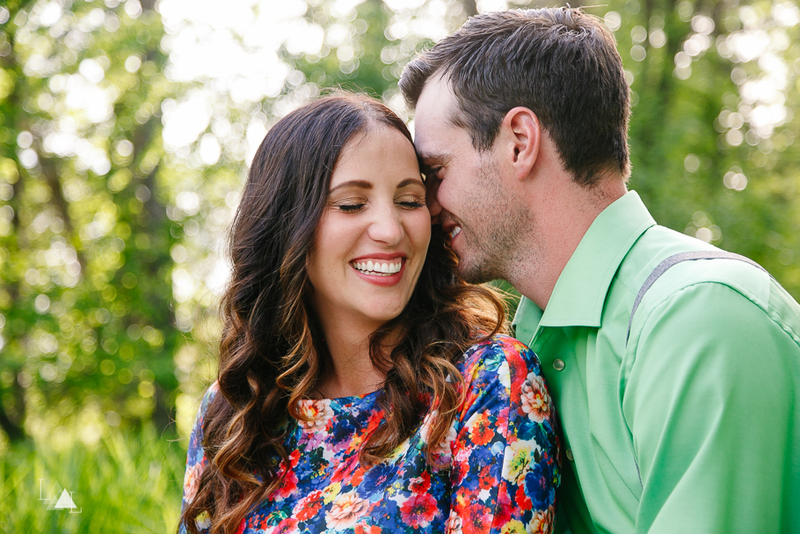 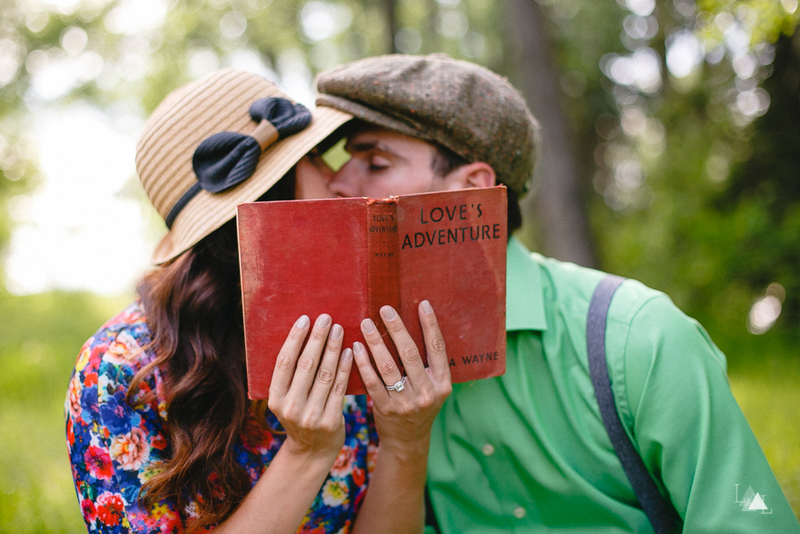 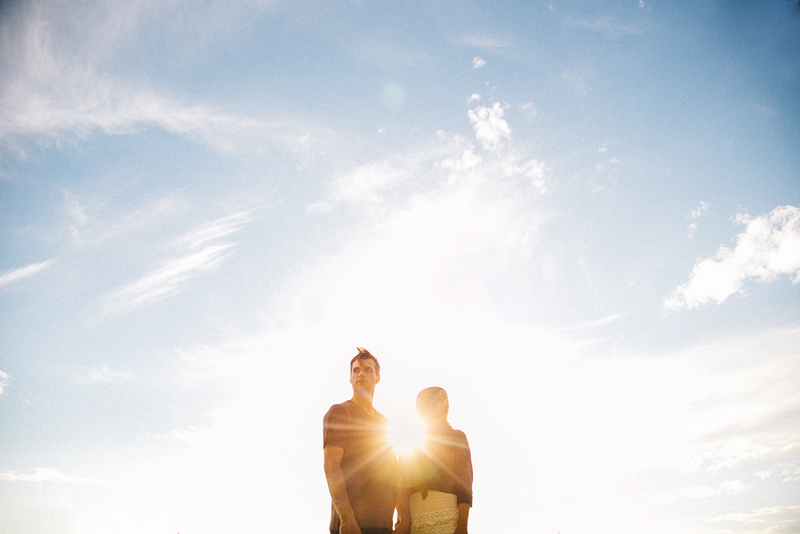 Nick + Amber are such an awesome duo and we cannot wait for their wedding in just a few weeks! 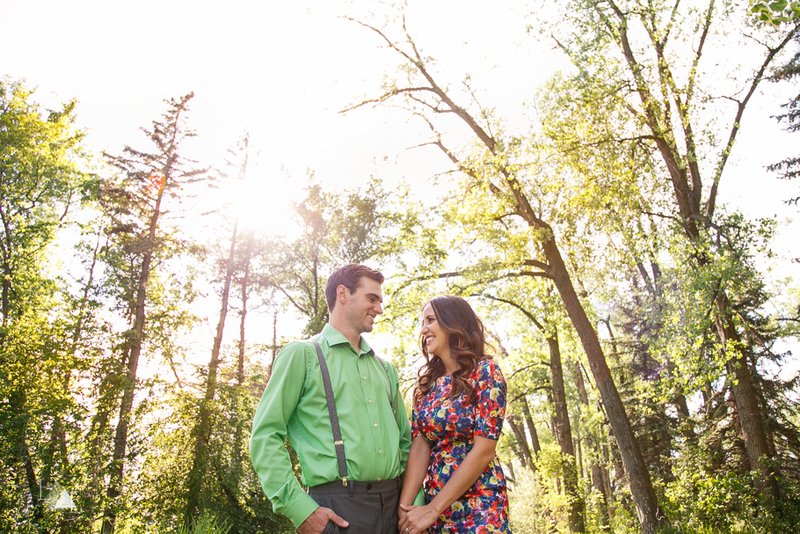 There were just too many images to choose from, so we are splitting their session up into two parts. 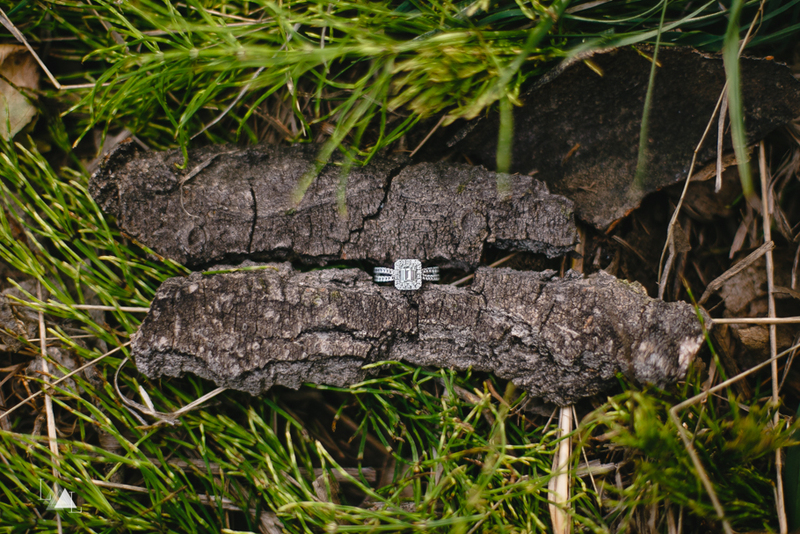 Make sure to check back for part 2!